Apple has started selling the refurbished versions of the MacBook Air and Mac Mini in the United States and Canada. Regarding refurbished versions of the MacBook Air, pricing starts at $1,269 CAD for the 13.3-inch, 1.6GHz dual-core Intel Core i5, with 8GB of RAM and 128GB of SSD. Pricing goes all the way up to $2,759 for the 1.6GHz dual-core Intel Core i5 with 16GB of RAM and a 1.5TB SSD. 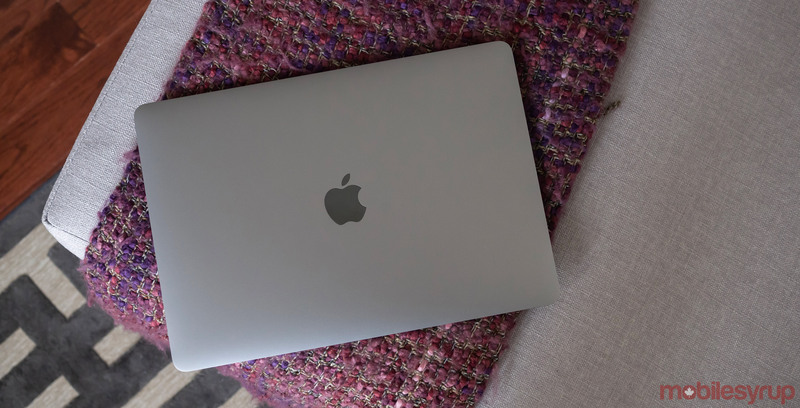 With the lower-end configurations, the refurbished price tag for the 2018 MacBook Air puts the cost more in-line with its iconic , more affordable predecessor. The tiny Mac mini, on the other hand, starts at $849 for the 3.6Ghz quad-core Intel Core i3 version with 8GB of RAM and 128GB of SSD. The only other configuration for the Mac mini available in Canada is the $1,189 3.0GHz 6-core Intel Core i5 with 8GB of RAM and a 256GB SSD. It’s also worth noting that it’s possible to extend a refurbished Apple product’s warranty to three years from the original purchase date with AppleCare. Apple claims that all of its refurbished MacBook Air (2018) and MacBook Mini models are thoroughly inspected, tested and cleaned. Further, they include standard cables, manuals and packaging, just like all of Apple’s other refurbished offerings.